Want something a bit different from the usual Hong Kong 4-day itinerary? We present to you a Hong Kong Fishing Village just at the outskirts of town. You can come here after you’ve visited the Big Buddha. There is nothing more exciting than coming to this far-flung place and getting a glimpse of what it’s like to have been in a fishing village ages ago. Make no mistake, people here aren’t acting, it’s just that their mode of life hasn’t changed much over time besides incorporating more smart phones in their daily lives. 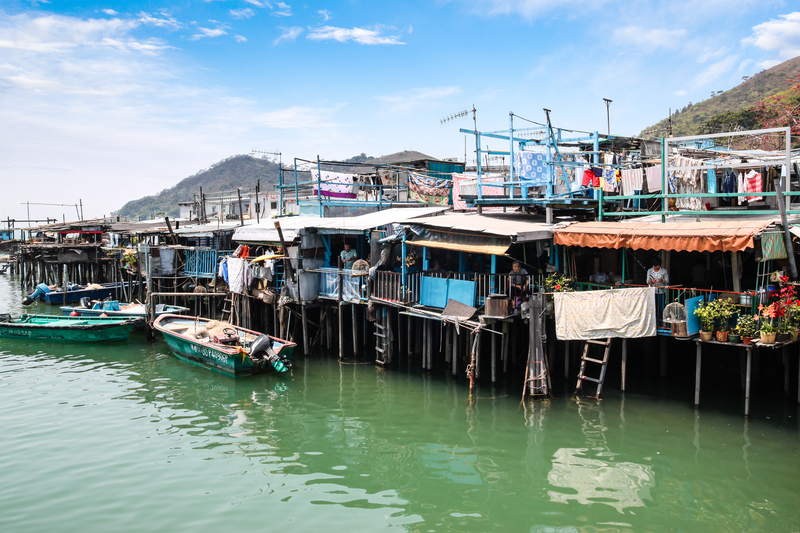 Located on the West side of the Lantau Island, Tai O fishing village is home to the Tanka people, fisher folk who have lived here for generations on their stilt houses. Floating on water, this place is a photographer’s paradise. MTR Tung Chung Station Exit B. Take Ngong Ping Cable Car to Ngong Ping Village (approximately 25 minutes). 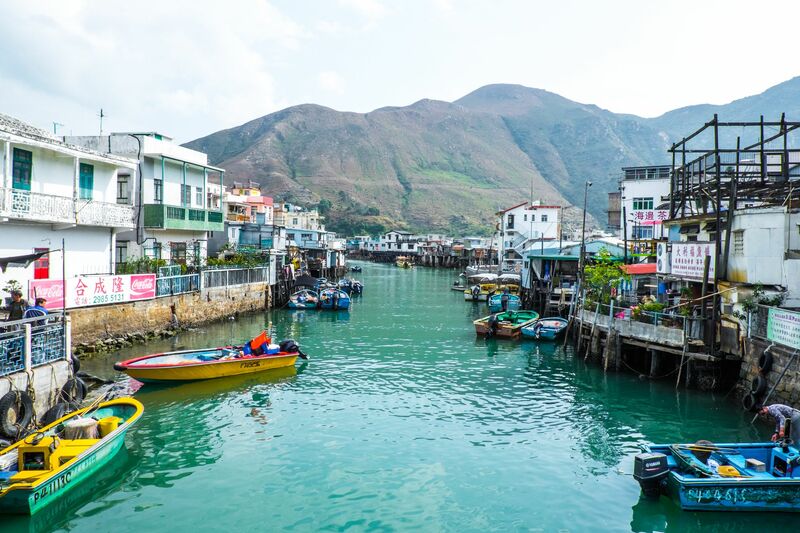 Take bus 21 to Tai O terminus (approximately 20 minutes) and walk for around five minutes to the Rope-drawn Ferry Bridge and then take a stroll along the waterfront. You won’t be able to miss the dried seafood hanging around, even if you manage to blindfold yourself and make your way through the winding paths, the smell enough to give away what’s hanging around your head. Try the dried squids or even some other dried seafood. 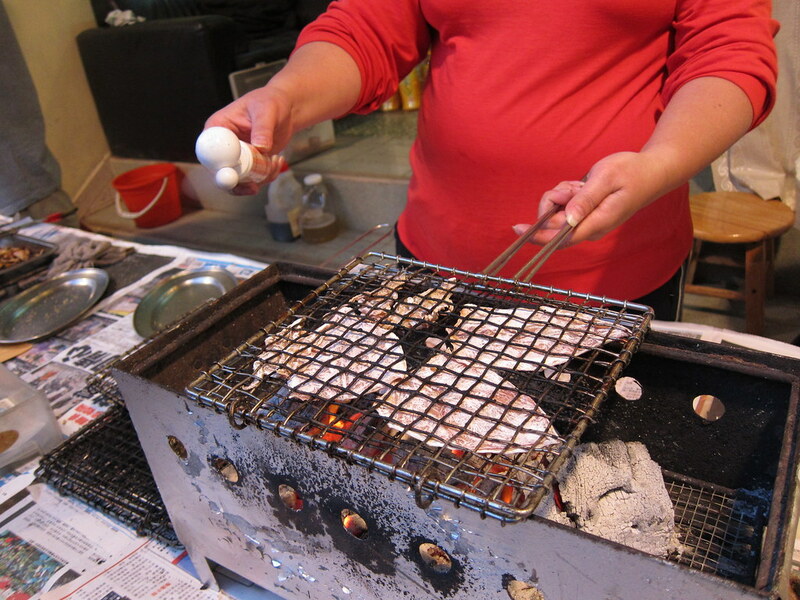 Though not only available in Tai O, these charcoal grilled egg waffles are worth a try. Enjoy the crunchy-outside-soft-inside texture that’s perfect for an afternoon snack. There doughnuts may look nothing like your American counterpart, but they are equally delicious. Hollow inside, the fried dough is dusted with sugar and tastes heavenly. These fish balls are almost the size of a child’s fist! Get them in all the flavours, take heed that the spiciness is quite something here. You can also find these fish balls in Cheung Chau but almost nowhere else. 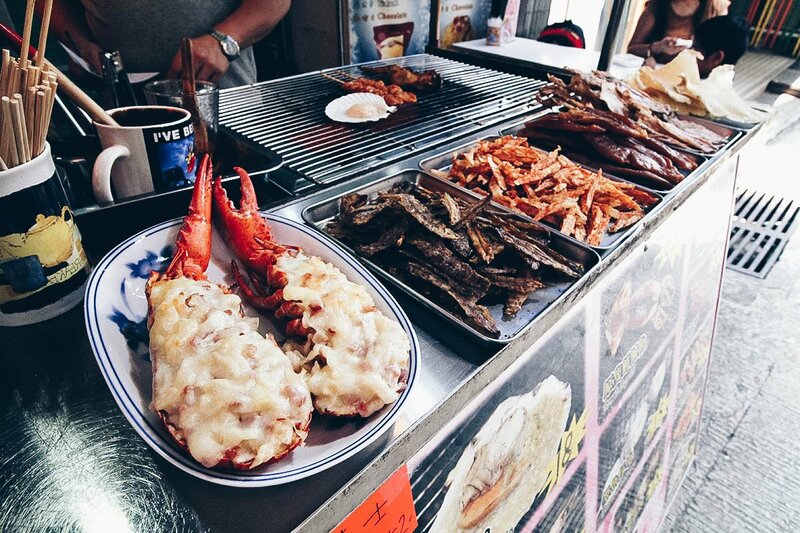 Of course, as a fishing village, it’s essential to go find a stall that sells fresh seafood BBQ. Grab one or two scallops that are being grilled over a low heat and simmering in a delicious salted butter. Pick what you like and remember to eat it when it’s fresh off the grill! Tai O Heritage Hotel is a beauty that has preserved the true essence of its previous use, as a retired police station, the hotel has great historical value and is a great place to spend time after strolling around the village. Along the path you’ll find many small galleries and shops selling art works by either local artists or the owners themselves. Take your time to have a look and support some of the artists if you like their work. This workshop is home to a lot of local artefacts and records of local history. Come here for a trip down the Tai O memory lane. Enjoy staying here for the day and head back out to Central via the Tung Chung Line. 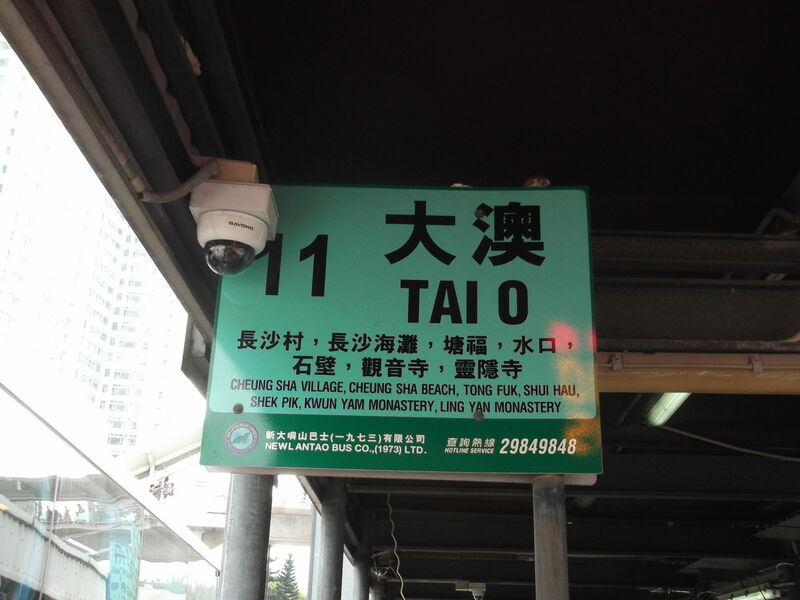 Stay at Central for the prime location and easy access even to faraway places like Tai O! Eggstraordinary April: Eggscellent Places for Eggs! Please share our articles and page! © BlackDoors 2018. All Rights Reserved.